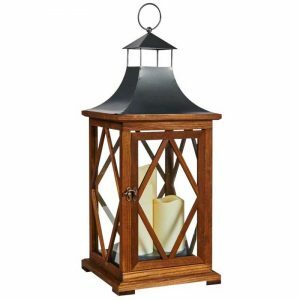 Wooden Square Lantern Set of 2 - VGGIFT | is a very good gift Supplier. 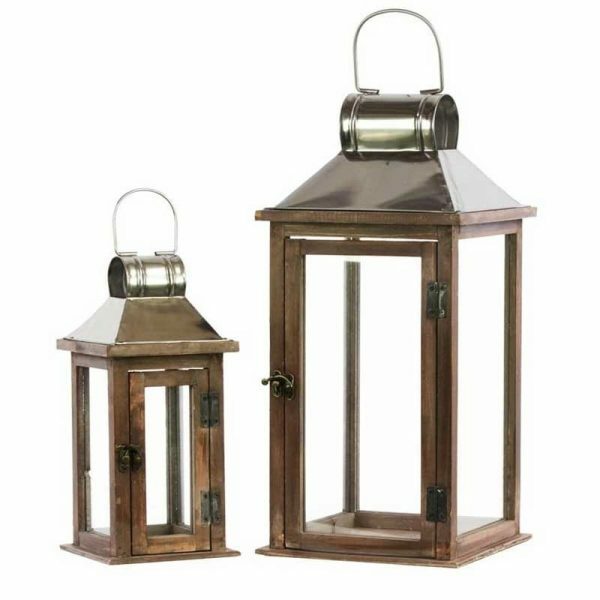 Watch 19th century England enter your decor with these two wooden lanterns. Watch 19th century England enter your decor with these two wooden lanterns. With a chrome silver metal top and a ring hanger, these exude stability and durability. 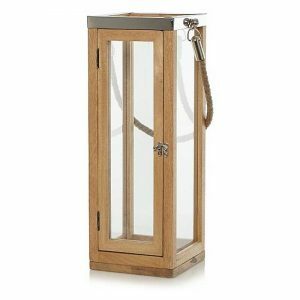 The glass windows and metal closing mechanism give that class, but contemporary feel that is coveted by all. The largest one is 46cm tall, while the smaller is 30.5 inches. 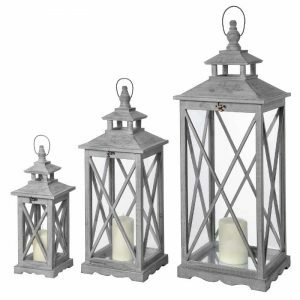 The varying heights make it so they will pair together well in any room, but while still standing tall, they will thrive on their own as well. 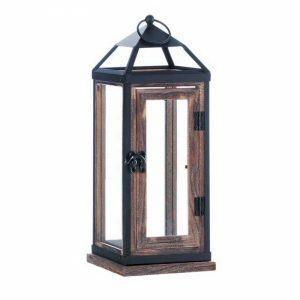 Give any room that transitional look with these wooden lanterns.